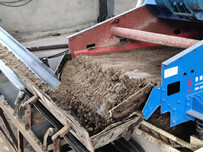 The traditional sun exposure is not suitable for the high speed development of the industry, and the mechanization of the production of sand can not be compared to the traditional exposure, mechanization can quickly produce the desired effect. 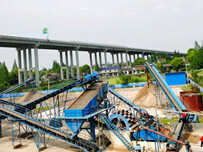 Sand dryer for infrastructure, has brought new with sand demand, to solve the traditional dredging, let equipment to faster processing speed to complete the complex repetitive work. 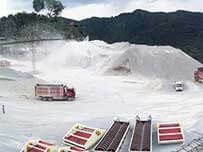 At the same time also improve the level of automation of the entire production line, greatly enhance the production capacity of the entire production line, sand drying machine technology is mature, the development of the market make that most of the city will use the device. 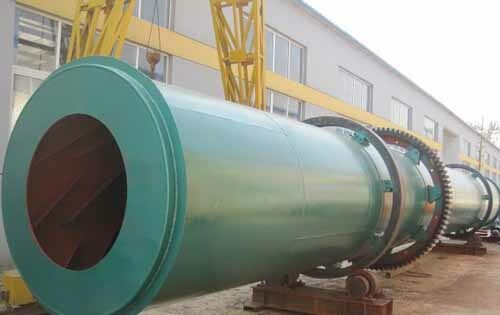 Modern equipment, if there is no dryer equipment, then construction, mining and other industries and our lives closely related, will be in a state of stagnation due to raw materials drying processing problems. Material drying process in these areas can not be separated from the drying machine. 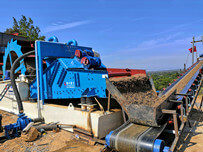 It is with the emergence of the sand dryer to promote the development of real estate is also more stable.